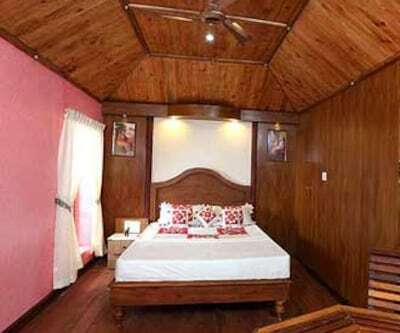 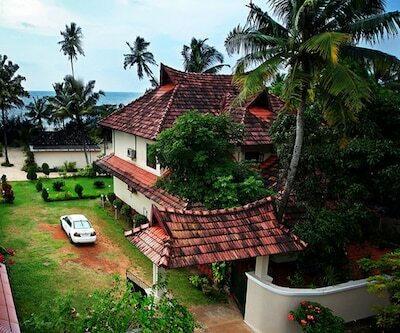 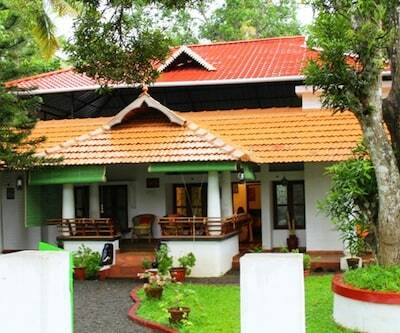 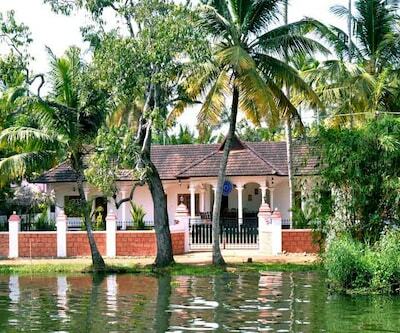 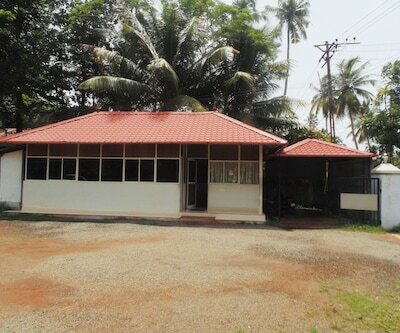 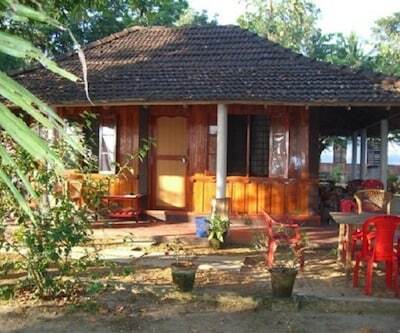 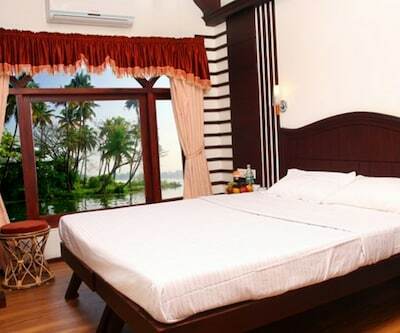 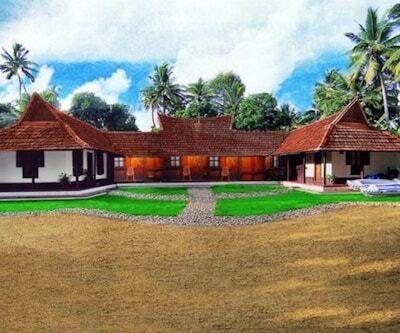 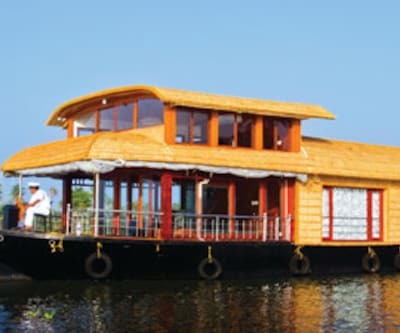 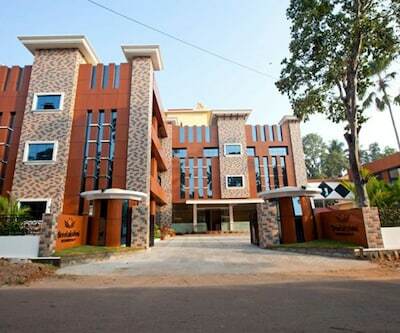 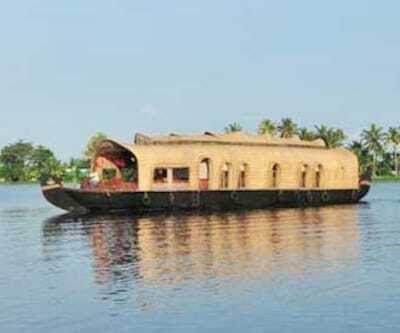 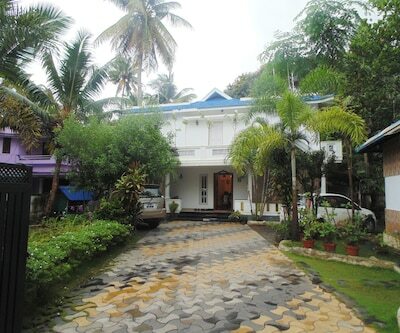 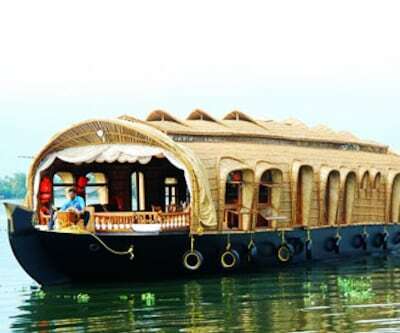 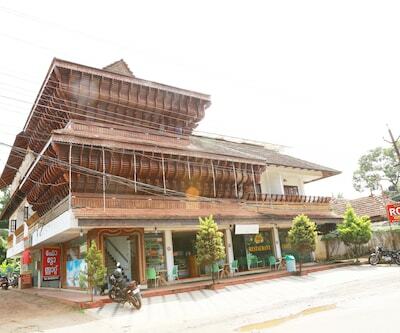 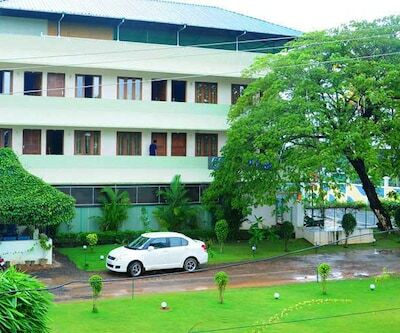 Offering accommodation in Alleppey, Nalukett provides free internet access to its patrons during their stay. 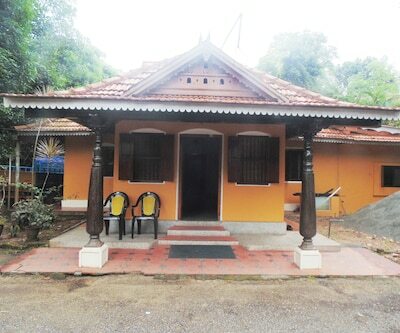 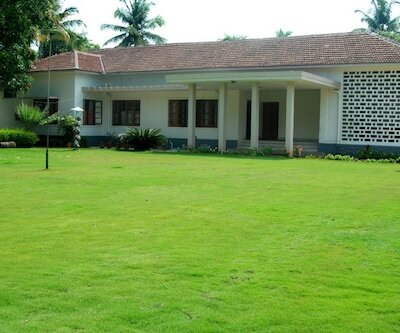 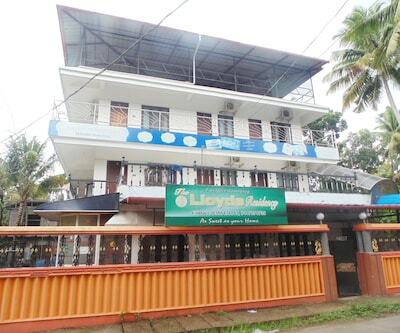 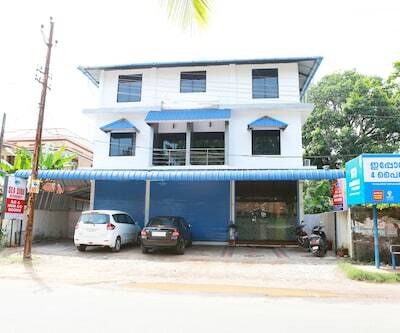 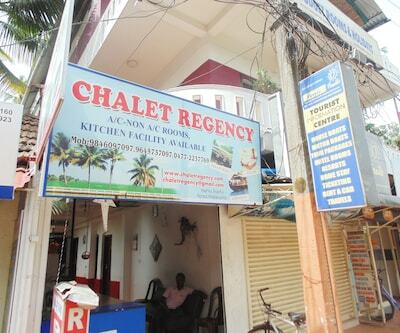 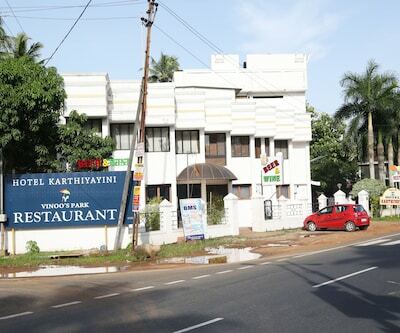 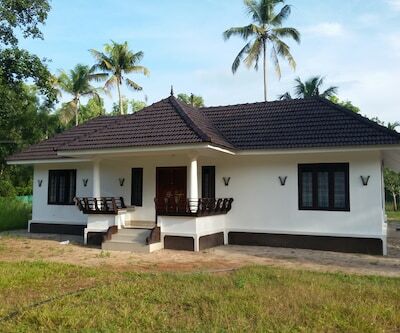 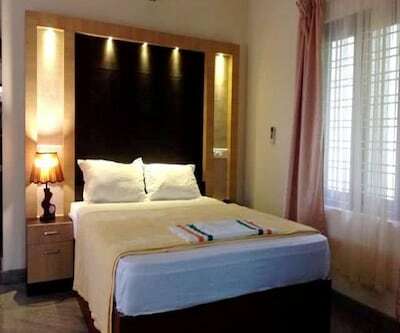 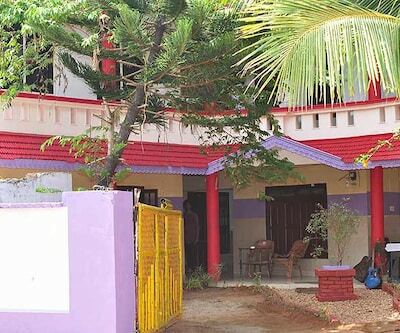 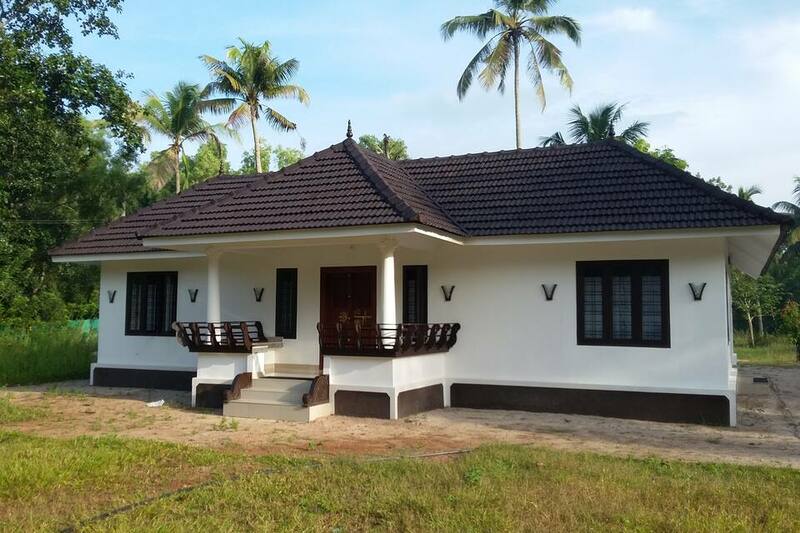 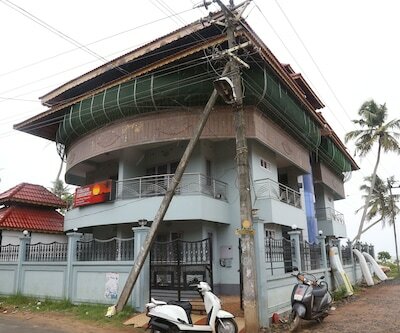 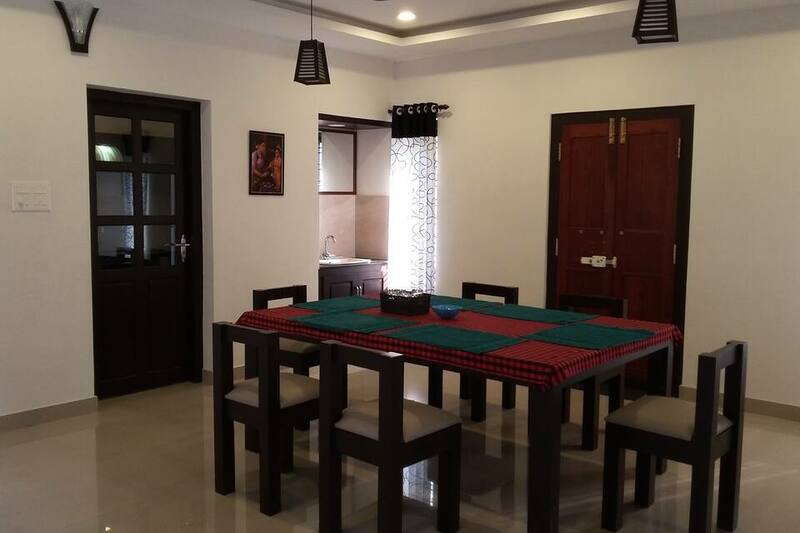 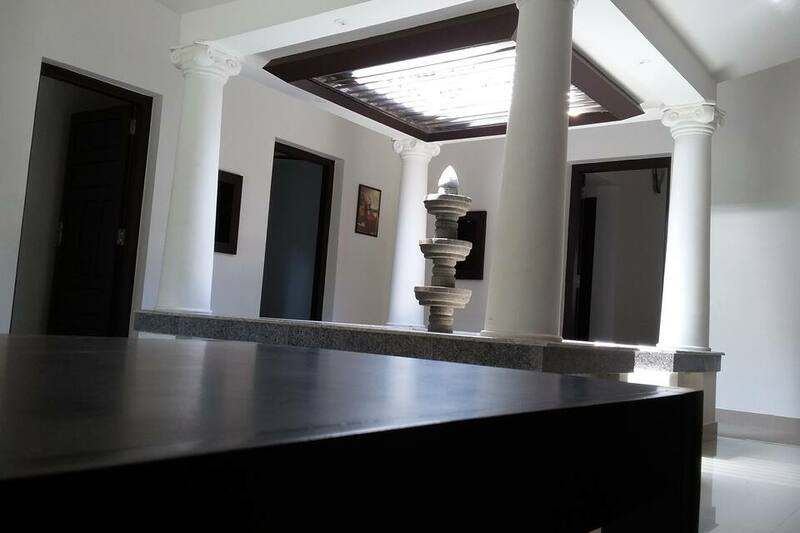 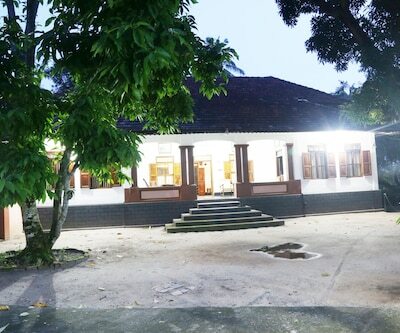 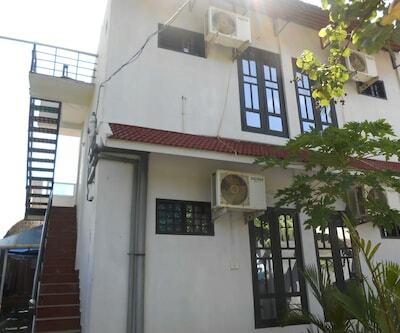 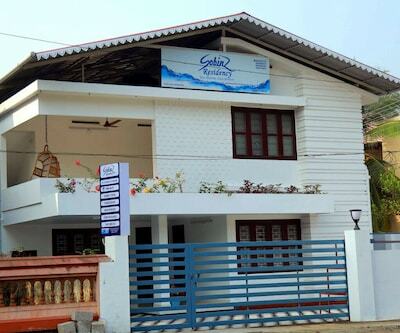 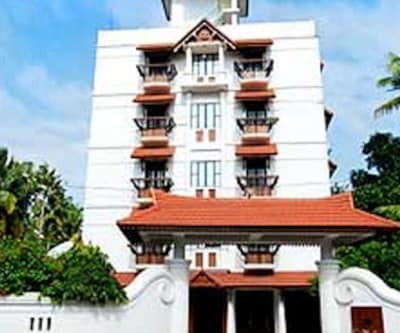 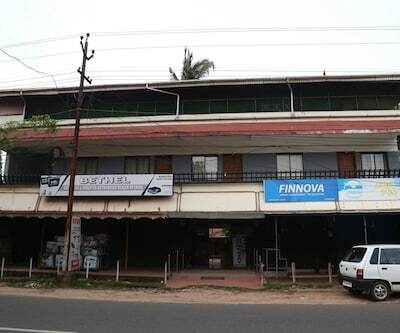 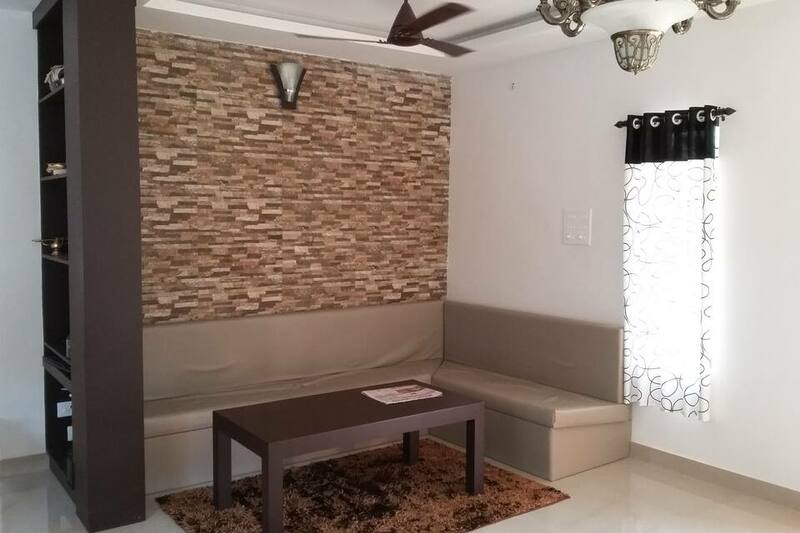 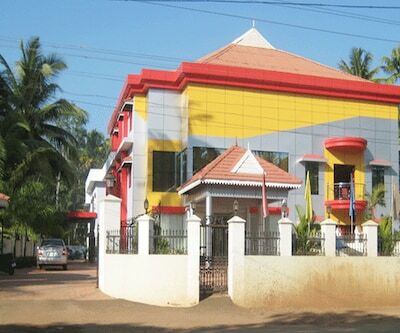 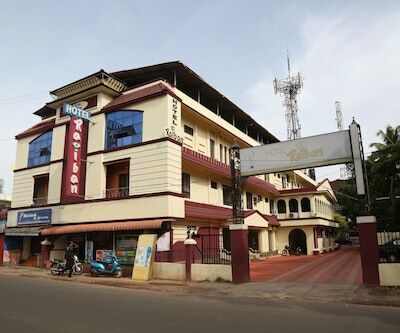 The property is roughly 1 km from Kalavur Halt Station and 6 km from Chettikad Beach.With its four spacious rooms to choose from, the property offers a decent stay. 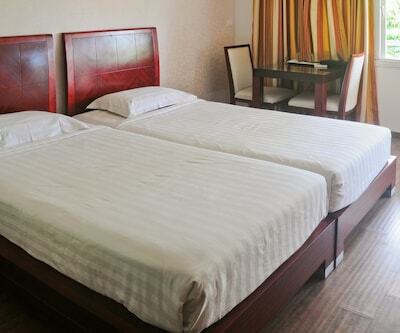 Available conveniences in the rooms include bed and attached bathroom with the facility of hot/cold running water. 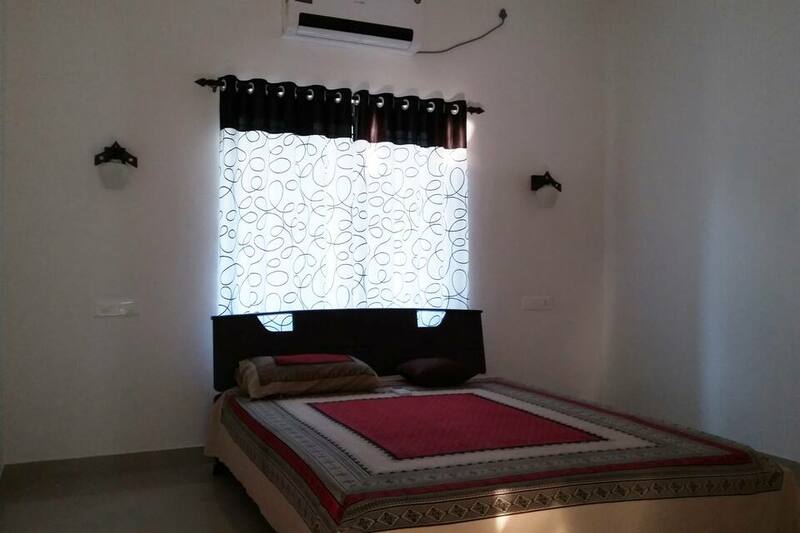 Some of the rooms have an air-conditioner attached.